The first 100 copies includes sticker "Goatthroat". Jewel case with transparent tray, comes with 4-page booklet. 10 unholy spells from utter dephts of darkness full of slaying riffs, poser slaughtering drums and goat vomiting vocals. Be prepared for your perdition. 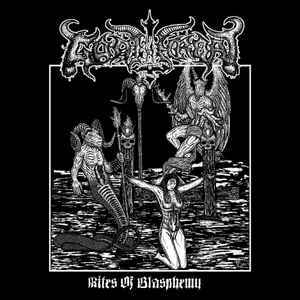 Impious & Blaspemous Black Metal from Germany Out Now !